Ready your agenda for a weekend of nonstop happenings. From film screenings to festivals, this weekend will be one for the books. For more information or to find more fun events happenings, check out our events calendar. Transmission Events invites you to a one-night-only screening of the acclaimed music documentary, A Band Called Death, in honor of Fun Fun Fun Fest's 10th anniversary. Grab your music-loving friends and head to the Alamo Drafthouse Ritz for a Thursday night of music. RSVP to the free screening here. Head to The Hideout Theatre for the opening night of a skillfully improvised comedy. The cast, featuring many of Austin’s most experienced improvisers, comes together to create brand-new stories of turn-of-the-century provincial Russian lives. Tickets are $18. Well Aware presents Greg Davis "Journey of Clean Water for Life"
Grab your artsy friends and head to Vuka Studios for a night of unforgettable photography. Greg Davis, National Geographic Creative Photographer and founding member of the Austin Center for Photography, will display 15 of his fine art, limited edition photographs from his travels with Well Aware. Your $25 ticket includes an exclusive look at Davis' collection as well as cocktails, bites and live music. Gather the girls — and the whole family — and head to the Girlstart STEM Center for a Saturday back-to-school prep party. The free event includes hands-on STEM activities, mini planetarium star shows, robotics and more. RSVP here. Round up the family and head to the Congress Avenue bridge for an evening of bat-tastic fun. The $15 festival includes three live music stages, cool kids activities, art vendors and more. Want to witness the 1.5 million Mexican free-tailed bats up close and personal? Upgrade to VIP tickets here. Stop by Pluckers Wing Bar this Saturday for the ultimate lip sync competition. 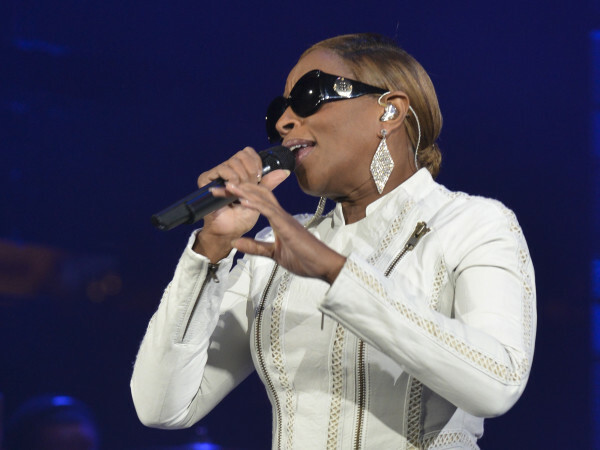 Spectators will get a chance to win tickets to the 20th anniversary concert on September 5. To register, be sure to arrive before 7:15 pm. Admission is free. Get your vogue on at the ultra-fashionable and ultra-fun WERK Fashion Show. The production will transform ACL Live into a fashion funhouse, complete with musical performances, appearance by comedienne Margaret Cho, and Project Runway designers’ newest collections. Tickets are $30-$125. 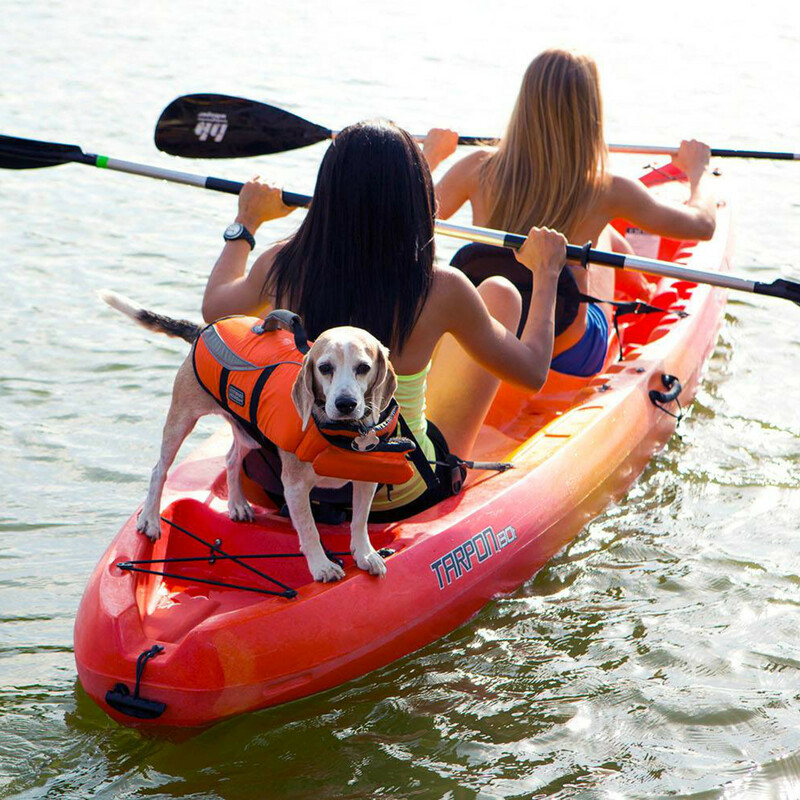 Grab a paddle and your pooch and get going at the fourth annual Austin Subaru Paddle for Puppies benefiting Austin Pets Alive!. The $50 charity paddle event starts at Austin's kayaking hot spot, the Rowing Dock. You must be registered to ride. 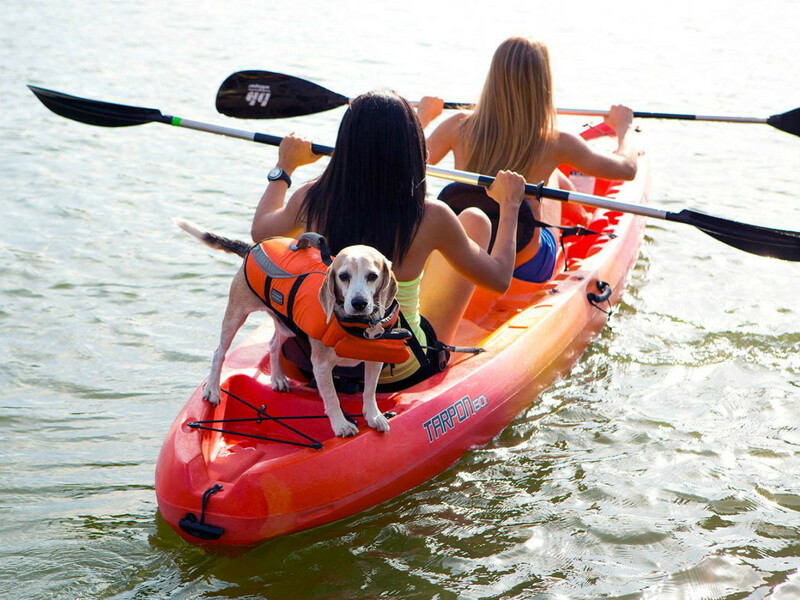 Don't forget to bring flotation devices for yourself and Fido! Ready your taste buds for true summer heat at the 25th annual Hot Sauce Festival. Fiesta Gardens will be full of live music, food and (of course) hot sauce. Admission is free with a $5 cash donation or three nonperishable canned food items. Mobile Food Throwdown presents "Clawmageddon"
Food truck heavyweights Dock & Roll Diner and Garbo's Lobster Truck are going to head-to-head at Austin Beerworks in the foodie brawl of the summer. Both trucks will compete by serving a dish to each ticket holder, who will then vote on their favorite. Your ticket includes the two lobster roll dishes and a one free pour of Austin Beerworks from the bar. Grab your ticket here. Some of Austin's leading arts organizations — Austin Opera, Ballet Austin, Conspirare, Umlauf Sculpture Garden — are teaming up for a one-of-a-kind exposition of upcoming performances, unique exhibits, behind-the-scenes tours and more at the Long Center. Admission is free, but an RSVP is required.